Housing loans rose for the 22nd straight month to $226.97b. Taiwanese banks closed the year on strong footing as their aggressive consumer financing campaigns proved successful in beefing up their domestic loan portfolio, reports Taipei Times. Housing loans expanded for the 22nd straight month in December to $226.97b (NT$6.98t), which represents a 0.52% increase. On an annual basis, housing loans rose 4.96% to NT$329.6b in 2018 to record the fastest pace of expansion in eight years. Construction loans also edged up 1.42% to $10.72b (NT$1.86t) in line with heightened spending usually associated with the year-end period. On an annual basis, construction loans rose by 6.89% to $3.89b (NT$119.7b) to record the fastest pace of growth in six years. Auto loans also rose for the fourth month in a row to $4.57b (NT$140.5b) on the back of promotional campaigns by dealers and replacement demand spurred by a tax break encouraging owners to trade in old vehicles. Similarly, revolving credit for credit cards hit a four-year high to $3.67b (NT$112.89b) whilst other personal loans rose to $30.13b (NT$926.52b). 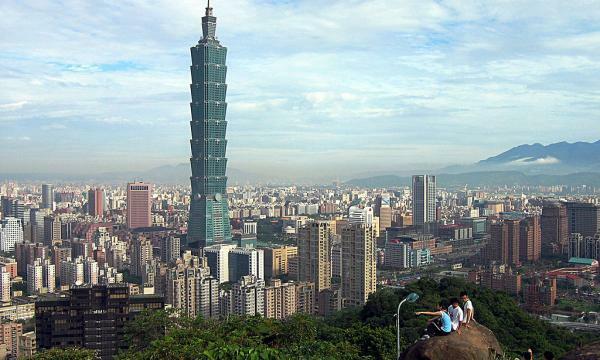 An earlier report by Taiwan News noted that the country's banks are in a strong position to smash the $6.5b (NT$200b) lending target set in 2018 as banks also step up their lending activities in support of the government’s economic blueprint to upgrade its industries.